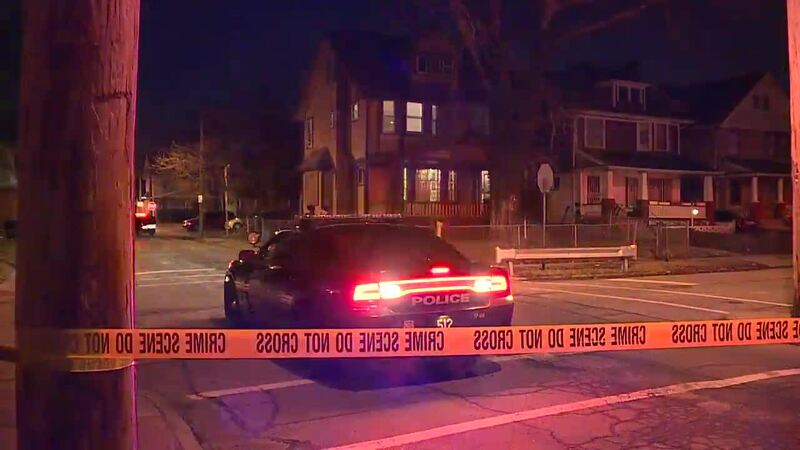 CLEVELAND — Cleveland police responded to a shooting Monday morning on the East Side. Police arrived at about 5:30 a.m. to East 93rd Street and Parmelee Avenue for reports of a shooting. The shooting victim, a 30-year-old man, was transported to University Hospital with multiple gunshot wounds, and pronounced dead. Police said a 34-year-old man told police that shots were fired into the home. The man opened the doors for officers, where the 30-year-old man was found. Police said six children were found inside of the home ranging from five months to 18 years old. None of the children were injured. A neighbor on scene said several shots were fired on a street that is normally quiet.